MBAs recruiting teams take into account multiple factors when analyzing applications, looking for evidence of soft skills, an international and strategic mindset and mastery of business English and Maths. For applicants, this translates into a lengthy and stressful process of preparing and gathering documents, often marred by self-doubt. This blogpost gives you essential clues to manage your application successfully. Consider your education needs and post-graduation goals and use them to analyze the value propositions of renowned MBAs. The right fit between you and your chosen MBA will be evident in your application, increasing your chances of success. Nowadays, most institutions accept applications on a rolling basis. This means that the possibility of applying will disappear once all seats are filled. Therefore, apply early – striking a balance between the quality of your application and the calendar. Good institutions have a lot of information on applications in their websites. This typically includes deadlines; supporting documents; guidelines for recommendations and CVs; examples of essay questions; and advice for interviews. Take the time to go through all of it, and you’ll avoid a lot of stress and wasted time. 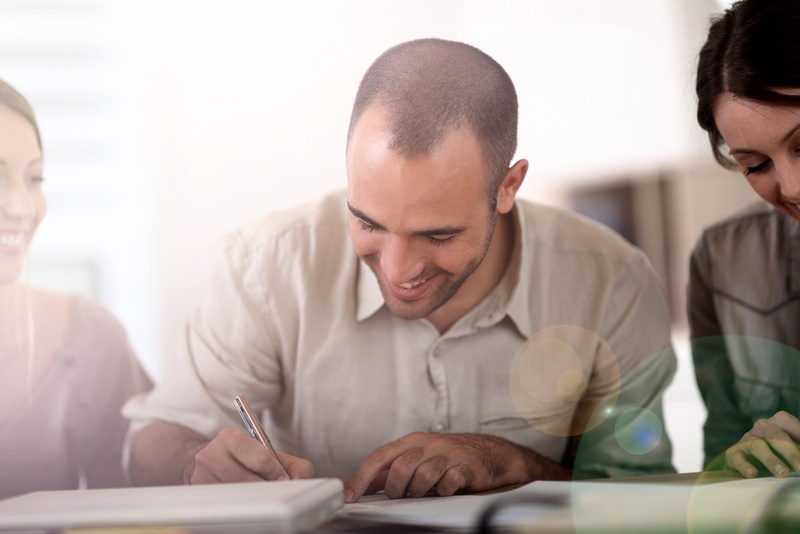 A convincing GMAT score is one of the main elements of a successful application. Plus, and since studying for the GMAT takes a lot of time, prioritize it. Beware that you cannot “cram” for the GMAT. You’ll need long hours of study and practice, so make sure you define specific times in your busy schedule to prepare for it. 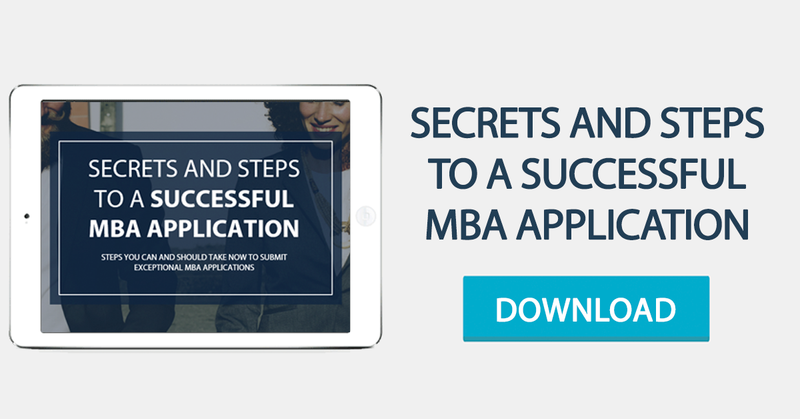 The fact that an application for a top MBA involves several steps and documents gives applicants multiple opportunities to shine. That’s why an application must be thought through strategically. For example, if you’re planning on telling a particular story about your leadership skills, don’t ask for a recommendation to someone who will tell the same story. If your CV is well constructed and fact-based, your motivation letter needn’t recap your professional history in great detail. Instead, it should complement your CV and highlight those skills and achievements that are most difficult to communicate in a CV. Overall, your application must address your background, career, ambitions and personality in a well-rounded way to ensure you stand out from the applications’ crowd. A well-rounded CV is particularly important for MBA applicants, given that it allows them to demonstrate soft skills such as communication and interpersonal abilities, teamwork and leadership. Showing a constant investment in education and in personal and professional challenges is also important. The key words here are “to demonstrate”: a CV should present the reader with facts that allow him to make up his own mind about who the applicant is. Excellent essays are bold, informed, structured and memorable. Of course, regardless of the actual question you’re asked to answer, the true question you must answer is “Why should we choose you for our MBA?”. In terms of substance, applicants must therefore strike a delicate balance between addressing the issue at stake and promoting their personal brand. Always proofread your essays before submitting them. Recommendation letters / forms must show that the applicant has the necessary skills, willingness to learn and ambition to succeed during and after an MBA program. Choose referees who can testify to all of the above and contribute to your application’s uniqueness. Good luck and come and see us if you wish to know more about this topic. You can also contact us here.